FairLifts works with a network of affiliates to provide helicopter lift solutions for companies and individuals in Provo, Utah. Choose from numerous service options, including heavy lift helicopters, aerial cranes, pipeline inspections, and executive charters. Our customer service agents are standing by to ensure a reliable and efficient service. FairLifts, an industry leader in coordinating affordable and customized helicopter lift solutions, also organizes exclusive executive services, such as business charters, game day shuttles, and private tours. 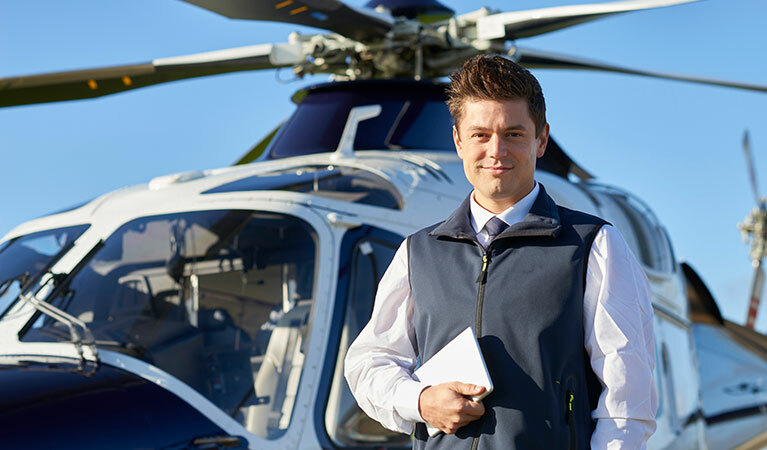 One of our personal helicopter charter concierges will walk you through the booking process and advise you according to your needs and expectations. Provo in the Wasatch Front region of Utah is home to Brigham Young University, a private, non-profit research university owned by The Church of Jesus Christ of Latter-day Saints. The city is also the headquarters for five of the fastest-growing private companies in the United States, DieCuts With a View, VitalSmarts, and Connect Public Relations. The city is a favorite destination for hikers who travel to explore the nearby Wasatch Mountains, the Alpine Loop, and American Fork Canyon. FairLifts works with helicopter lift providers in the area to arrange solutions for heavy lift and inspection projects, business charters, scenic tours, and freight transport, among others. 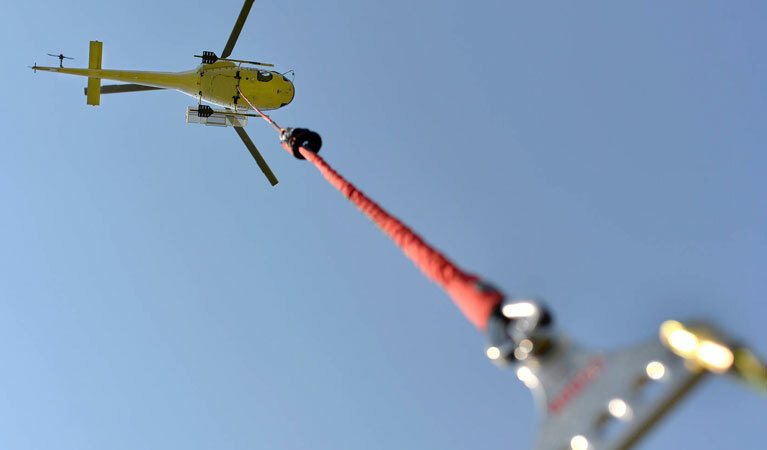 The local network of affiliates provides helicopter lift solutions for an array of professional activities, including construction, heavy lifting, freight and cargo transport, emergency medical services and agricultural or fishing projects. By facilitating comprehensive construction solutions, including heavy lifting, air crane services, aerial oil and gas assistance, as well as freight, cargo transport and delivery to construction sites, a network of operators offer vital assistance to the construction industry by providing machine and staff, digging machinery or concrete facilitation transport to high installations, as well as enabling the placement of girders or large stone structures. By providing air crane support solutions for industrial projects, operators offer an alternative to ground cranes. 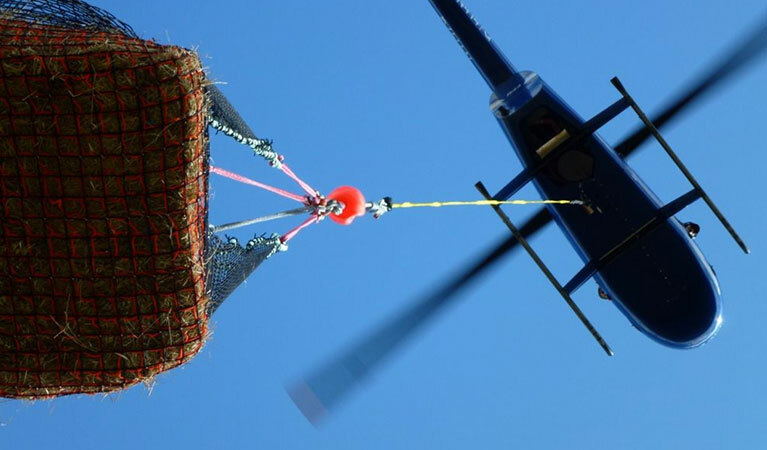 Heavy lift helicopters manage to transport bulk items into areas that are hard to access by ground transport. An efficient and affordable solution for complex business projects looking to stay on schedule. There is no more of an impressive way to pickup a potential investor or client than by a helicopter. From entertainment to aerial inspections of build sites and projects, executive helicopter charters are a go to solution to get down to business as quickly and efficiently as possible. Have your business partners or clients board an executive helicopter, directly at the airport, with our exclusive airport transfer options. Everybody knows the struggle of getting off a long flight, only to be presented with car rental lines that are equally frustrating as they are long. FairLifts provides helicopter hotel pick-up and drop-off options that allow you to skip the long waits and get to your destination, quicker. Reserving a helicopter for hotel transportation is simple. Let us know the hotel you wish to be picked up or dropped off at, and we'll handle the rest! By offering a safe and secure delivery of sensitive cargo and fragile freights, providers ensure the confidentiality and integrity of classified materials and fragile cargo. Experienced FAA-certified pilots guarantee the safety and security of freights for companies that value discretion and competency. By providing timely and reliable helicopter lifts to medical patients in need, a network of affiliates provides urgent access to the country’s foremost medical centers. Equipped with professional medical staff, life-saving equipment, and medication, our network teams offer immediate solutions when lives are at stake. FairLifts agents are available now to provide all the necessary information regarding the unmatched selection of industrial, agricultural, medical and executive helicopter solutions offered by our network. 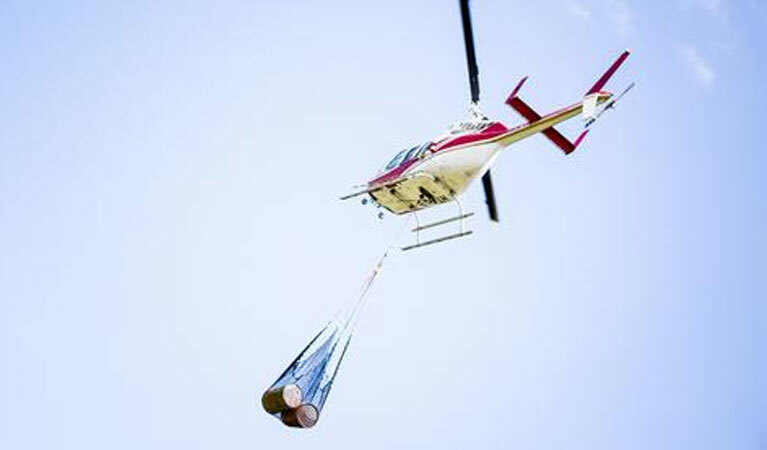 Call 1-800-318-8940 to learn more about how helicopter lifts can meet your business needs in Provo, or fill in the form below, and one of our agents will contact you within 24 hours.